Full Day Sightseeing of Kathmandu valley. Drive to Pokhara & transfer to hotel. 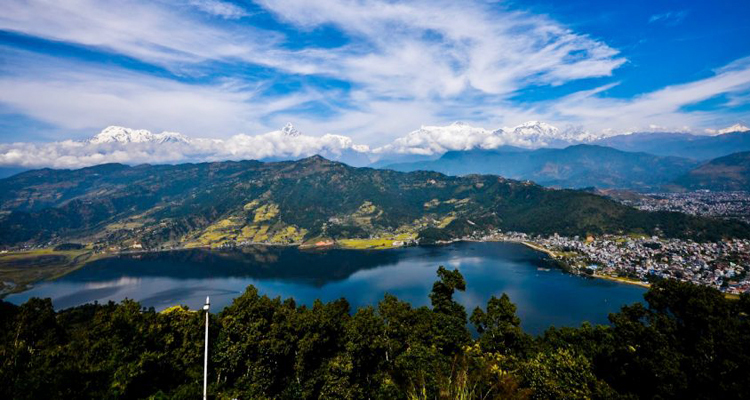 Early morning drive to Sarangkot for sunrise and mountain views and full day Sightseeing of Pokhara. Drive Pokhara to Chitwan National Park, overnight at hotel. Transfer to airport for final departure as per flight schedule.